Spectacular luxury villa (480m² on a plot of 1.000m²) comprising main house & 2 apartments situated in elevated position with magnificent views over Macenas Golf Resort and superb sea views. Main House The entrance welcomes you with a pretty terrace and through to a spacious reception area with guest cloakroom. Master bedroom with en suite bathroom & jacuzzi, walk in wardrobe and kitchenette. Second double bedroom & full bathroom. Living room is 80m² with open fireplace, second lounge area, spiral staircase leading to minstrel gallery and library and access to large terrace. Beautifully fitted 28m² kitchen-diner with access to main terrace that joins the pool area and various other terraces, partially covered with BBQ and bar area. Further accommodation There are 2 self contained apartments, one with a large double bedroom, bathroom and open plan lounge-diner, car port and terrace. 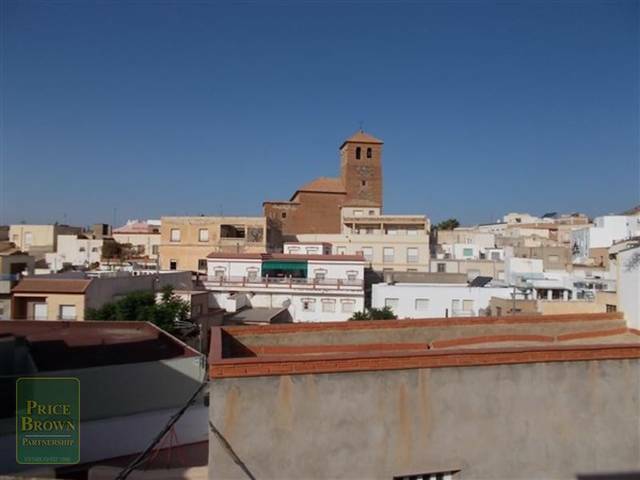 the second apartment has 2 bedrooms, 1 bathroom, fully fitted kitchen, lounge-diner and large terrace. Air conditioning, central heating, double garage and gym with Turkish steam room and shower room. 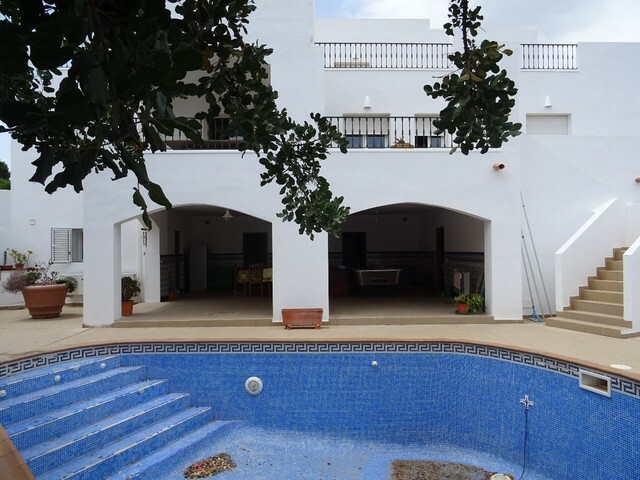 This is a unique opportunity to acquire a stunning villa in a sought after area on the Mojacar coast. 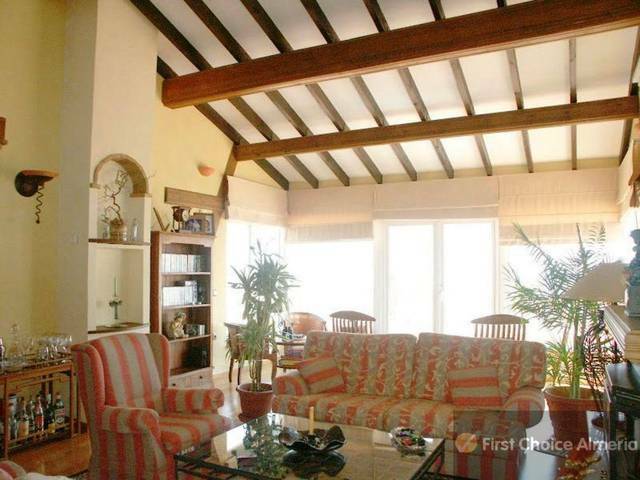 The villa is nestled above the golf and beach area of Macenas.